From my family to yours.... on this very special day for America!!! Labels: 4th of July, Black And White, fireworks, freshangeles, i heart faces, Patriotic, Photo Challenge, red, SeaWorld "Blue Horizons" "San Diego" Family Summer Events WaterPark Dolphins "Pilot Whales"
Wow! 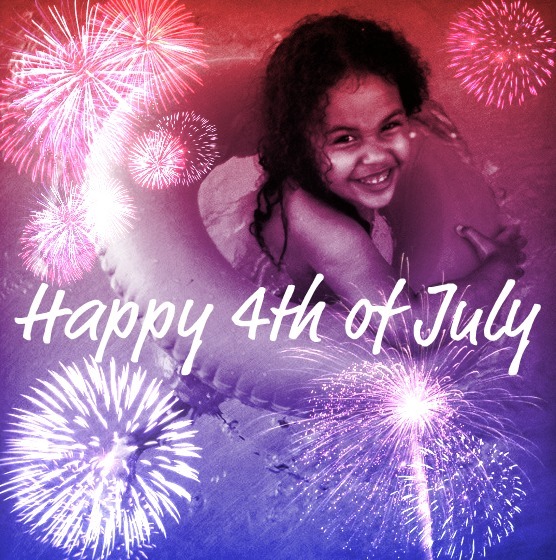 I saw your photo on I Heart Faces and that is an amazing mix of fireworks and that little girl is a such a cutie! Thanks for sharing!